Your land is, most likely, the largest portion of your personal wealth. Without it you would have no place to locate your home or business. To help protect this asset, you should know all you can about it. At Ames Associates, our licensed land surveyors are available to consult with you regarding your land, or land you are considering for purchase. Additionally, we can provide valuable information that will be useful to you in estate planning, planning for a home location, building a road, drilling a well, erecting a fence, etc. The value and marketability of your land is always increased by having it surveyed properly and the corners clearly marked or monumented. A land survey is the process of finding, identifying, measuring and reporting the location of land features. 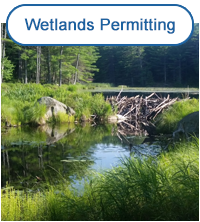 These land features take the form of boundaries such as ownership, jurisdiction (zoning, township) and physical features such as water, elevation, and soil. Have you ever read a deed description that did not make sense to you? 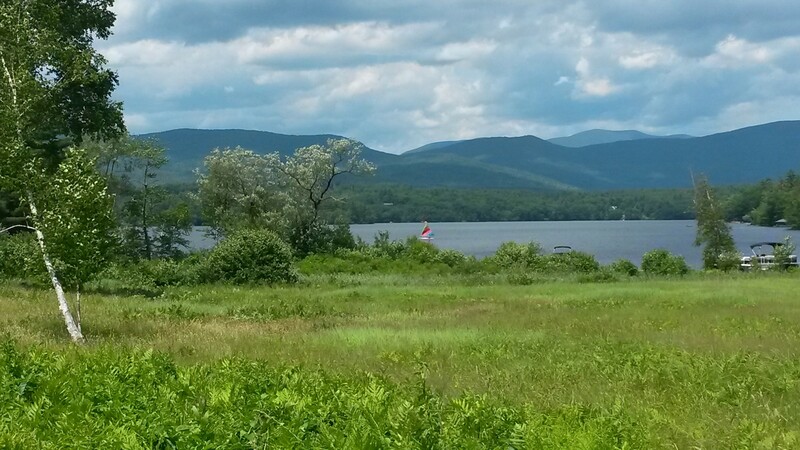 Do you know where you can find a copy of the deed to your land? Does it describe what you think you own? How many neighbors' names do you recognize in the description? Do you know if your land has ever been surveyed? Do you mistake the plot plan you received from the bank as an actual boundary survey when, in fact, it states that it is not? If you are puzzled by the answers to these questions, you need a survey. Many elements of boundaries can complicate a survey. Vague, incomplete and contradictory legal descriptions, passed on through years, distort and confuse the intentions of the original owners of the property. Monuments, lost by careless handling, contribute to location uncertainties. Previous subdivisions, done on paper without proper field measurements and monumentation, can lead to overlapping claims or gaps in ownership. These factors are often encountered and can have a significant impact on your land. You should have comprehensive knowledge of your land in order to make decisions about the use or disposition of it. Ames Associates' experienced land surveyors will research historic documents and conduct detailed field work with quality technical surveying equipment in order to provide you with a professional plan that gives you complete and accurate information about your property. 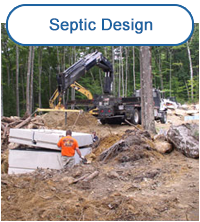 The time and cost for most survey work is calculated on an hourly basis. Important factors are surveying experience and local knowledge, as well as the following: Type of Survey: Type of data needed for each job may vary based on the availability of existing data and the final purpose of the survey. Record Research: Number of past transactions (change of ownership), the quality of the descriptions, and the number of parcels and abutting parcels involved all affect the amount of work required to complete the survey. Physical Features of the Property: Size, shape, terrain, access and vegetation can vary the amount of work and time required to perform the field work for the survey. In most cases, field work accounts for less than half of the cost of a survey. What Are Different Types of Surveys? 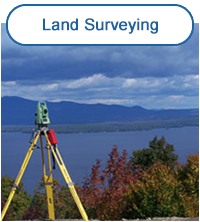 Our licensed professional land surveyors will assist you in determining what type of survey will fulfill your needs. 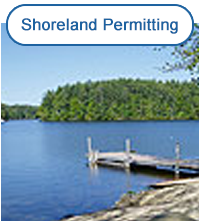 Affiliated with the American Congress on Surveying and Mapping, New England Section and The National Society of Professional Surveyors.